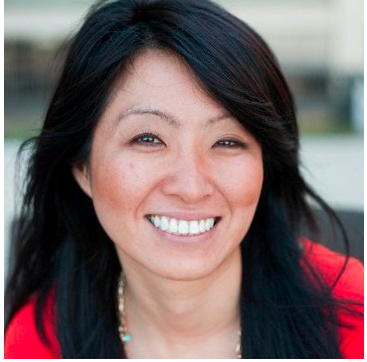 Find out how experts are successfully using LinkedIn as a social selling tool. We’re not naïve. We know LinkedIn and our Sales Navigator tool aren’t the only social selling tools out there. On the other hand, we’ve seen the imperative of using LinkedIn for social selling grow exponentially over the last several years. The reasons for this have been a hot topic of conversation this week, with some of our favorite online marketing and sales resources offering their own take on how and why to use LinkedIn as a social selling tool. It’s with excitement that we pass along some of the best social selling advice we saw this week. On the Marketo blog, Demand Generation Manager Russell Banzon shared his take on how to make optimal use of LinkedIn as a social selling tool. Fear not, our takeaways from Banzon’s article have wider application than LinkedIn alone, but we ravenously read about how Banzon recommends you use the channel for sales success. He focused particularly on personalization and targeting as strengths of the platform and a corresponding social selling strategy. His first point reminded all sales reps to interact with their prospect’s content and personalize outreach, saying, “This may be obvious, but a reminder never hurts: you should always connect with your leads! Having access to the content that they like and share is paramount to having a strong conversation with them.” He continued to emphasize how LinkedIn makes it possible to send personalized messages, keep an eye on your prospect’s content, target the right leads, and ultimately, measure your success. Our next piece gets more into the nitty-gritty. Author and LinkedIn expert, John Nemo, contributed his piece on sending personalized, automated messages to prospects on LinkedIn. While we and other sales leaders emphasize the importance of a personalized outreach method, Nemo explains how to be both personal and efficient. According to Nemo, “One of the biggest problems with all those random invitations flying around LinkedIn is that nobody takes time to personalize the text.” He recommends the Chrome extension, LinMailPro, to automate the process of personalized outreach once you’ve used LinkedIn’s advanced search functionality to create a refined list of prospects. To round out a fabulous week in social selling content, we’re suggesting you take a look at a new release we recently announced. We’re pointing you towards our newest tipsheet, Proven Strategies to Find, Win and Sustain Business, which will bolster the great advice you’ve already read about how to succeed as a social seller on LinkedIn and beyond. Quickly learn how to grow your network, connect with the right people, leverage existing relationships, research effectively, and position yourself as a thought leader. This is a great resource to bookmark when you’re feeling a little lost in the fast-paced sales marketplace. 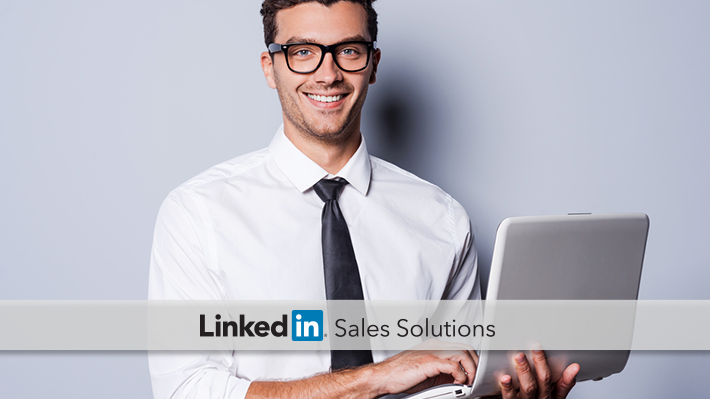 Subscribe to the Sales Solutions blog to receive more social selling inspiration. Happy selling!